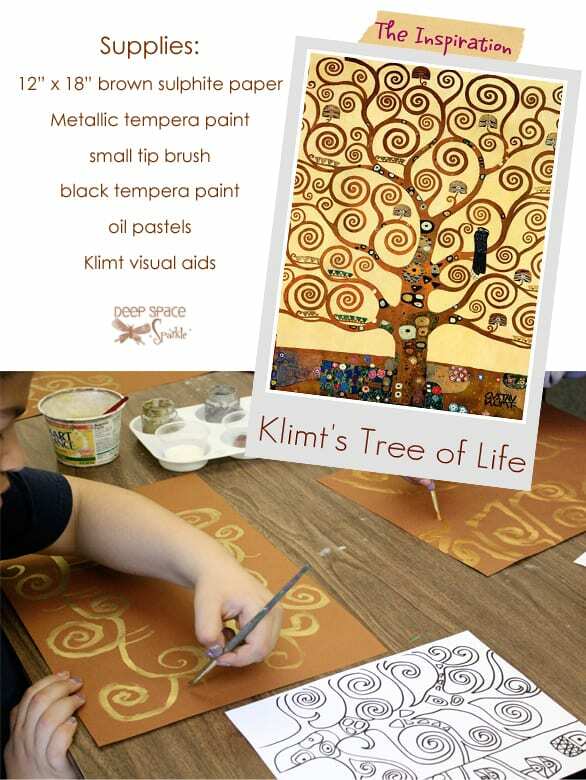 Despite the detailed elegance of Gustav Klimt’s “Tree of Life” painting, this quick, calming art lesson can be completed in under an hour. You’ll need metallic paint for this project. I used Sargent Metallic Tempera paint but other brands work just as well. 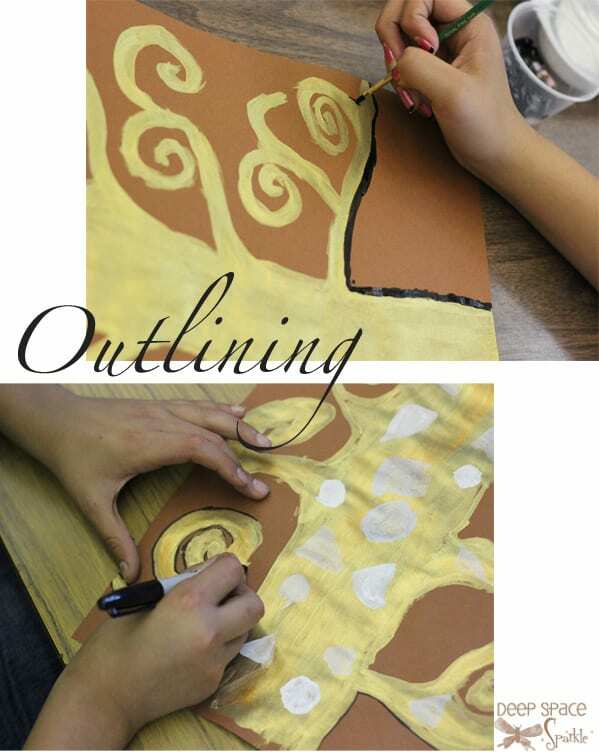 There is a quality to the metallic paints that makes the paint glide over the paper. It’s quite lovely and the children enjoy the process. Start by painting the trunk of the tree. 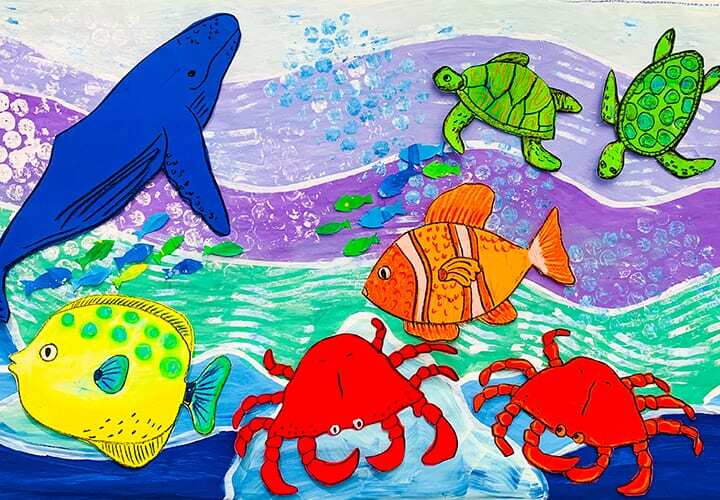 Some children will have a tendency to draw the trunk quite straight, so make sure to show them how to paint the trunk in fluid motions by drawing the sides swaying as opposed to drawing straight lines. Extend branches from the center and use swirls at the tips of each branch. Use some white tempera paint (I neglected to add that supply in the list!) and paint over the gold paint. Let these areas dry completely and then the children can paint over these patches of white with black paint to make patterns or designs. Some of my students used oil pastels to add designs which I thought was a good addition. The final step is to use black paint to outline all of the tree branches. I think this makes the piece. Some children are hesitant about using black paint and a brush, so it may be a better option for them to use a thick black marker. Make sure the gold paint is dry before adding marker or you will ruin your marker. 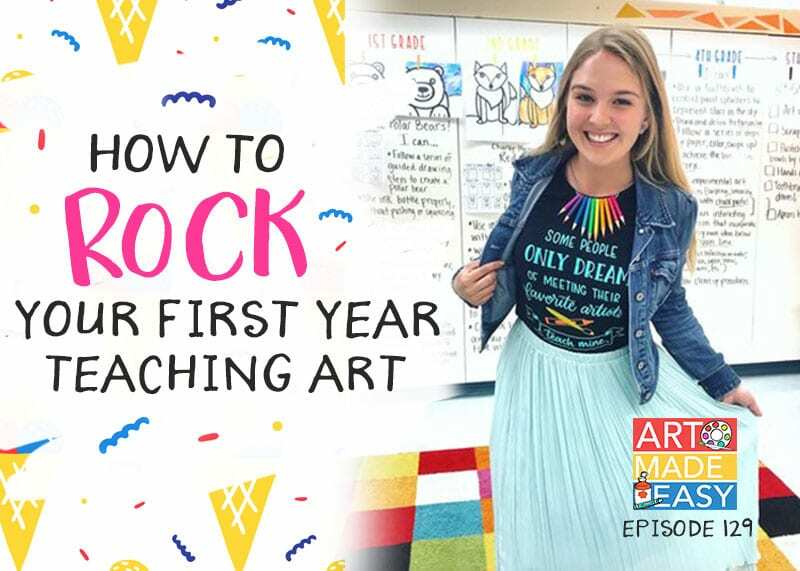 This lesson is a great way for children to use their own creativity and style to create a piece of art all their own. 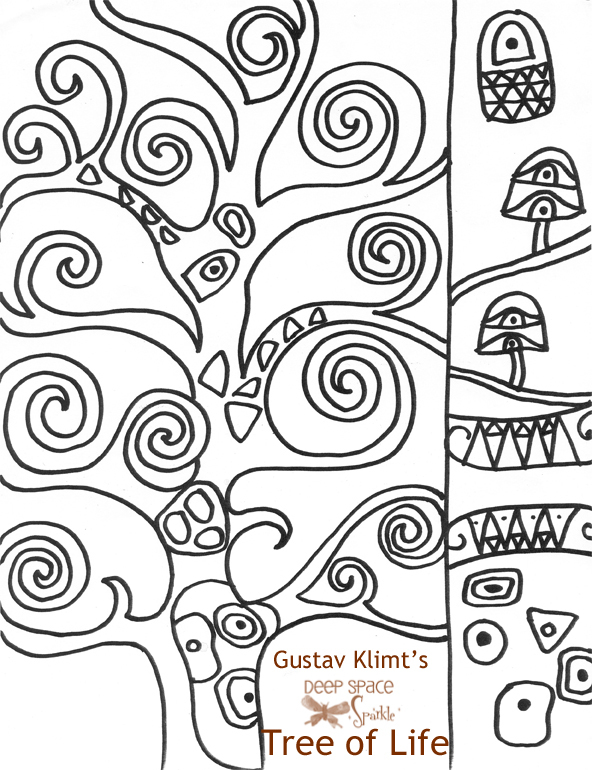 Klimt’s example is beautiful but what’s even better is seeing how children use the piece as inspiration. Try not to give too many instructions while drawing the tree; there isn’t a wrong way and the children might surprise you with their interpretations. Here’s a handout that may help your students with the drawing. Sometimes inspiration comes in many forms. I was perusing one of the many art supplies catalogs that happen upon my desk and I saw metallic paint for sale. Gold, bronze, copper, silver…rich, showy colors. I immediately thought of Gustav Klimt. I picked up a copy of Klimt and His Cat by Berenice Capatti. The story was great but it was the illustrations by Octavia Monaco that drew me in and had me devising an art lesson for my sixth graders. 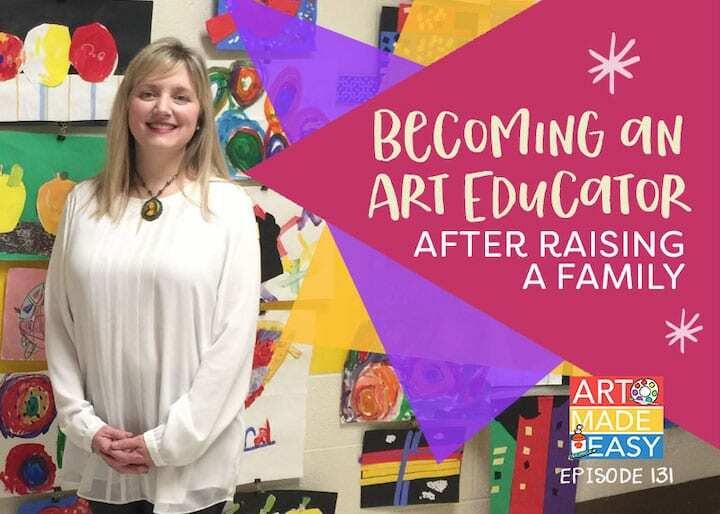 I thought this would be the perfect opportunity to incorporate my old profession as a fashion designer, into my new one, an art teacher! I had a variety of collage type materials on hand…sequins, buttons, fabric scraps, and now metallic paint. 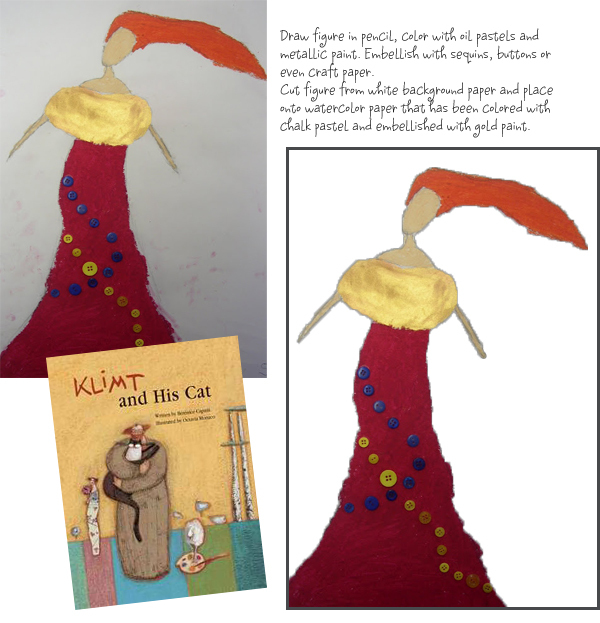 I photocopied some of the illustrations from the book to serve as inspiration, but challenged the kids to come up with their own Klimt woman. 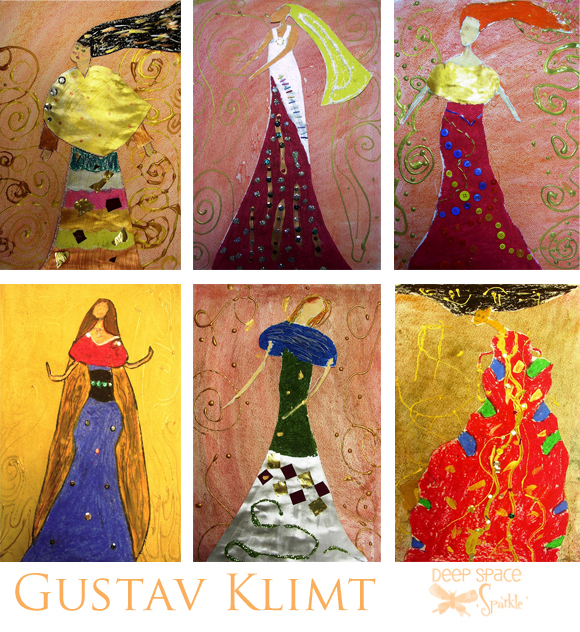 We talked about how Klimt drew stylistically; small heads atop long, graceful (and often distorted) necks. I was in heaven. It was fun watching the children draw in such proportions; small heads with large bodies, but they did it. 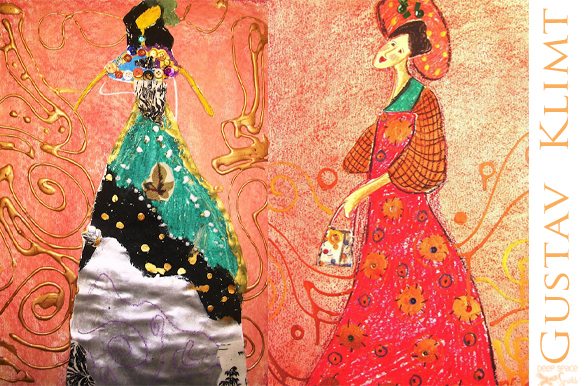 For the second session of our Gustav Klimt art projects, we continued to decorate the dress with geometric designs, focusing on layering our patterns. We added faces with colored pencils, although some children left their faces blank. Hmmm. Using watercolor paper, we smeared two chalk pastels (use rich, earth tone colors) over the entire surface. The children were careful not to chose colors opposite of the color wheel less they get “mud”. 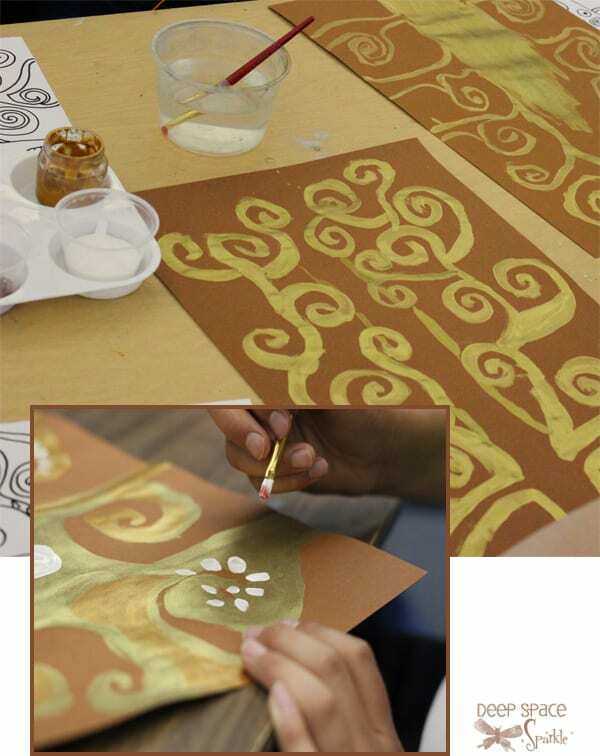 Then, using glue bottles mixed with white glue and metallic paint, we created designs in swirly curlicues, geometric patterns, etc. After the paint dried and set slightly, the students cut out their “women” and glued it onto the watercolor paper. Many students didn’t finish their faces but we all were happy with the results and the process. 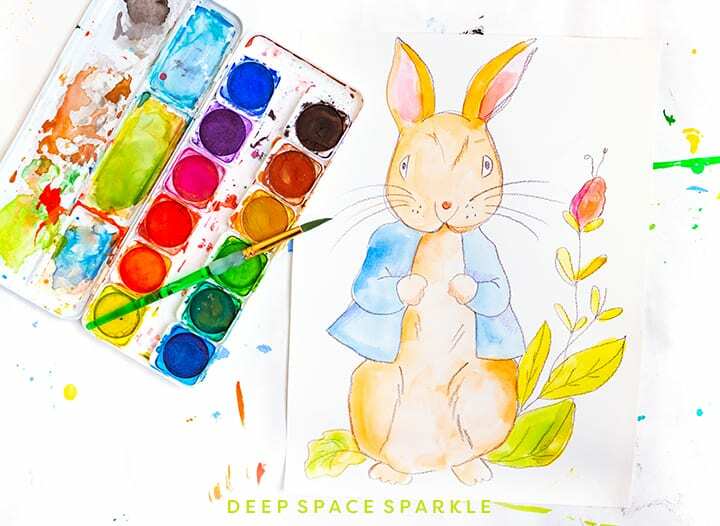 ARE YOU A SPARKLER? Over 300 art lessons are available inside the Members Club. Access to videos, resources & trainings for one low monthly fee. These are just beautiful. I especially like the branches overlapping the trunk. I’ve been wanting to do a Klimt picture for ages, and this is it! The handout is great too! Thanks so much for sharing. Wow. Awesome. Thanks for sharing all of this. Thanks for the post. Come visit me at toddlersthroughpreschool anytime and leave some feedback! Thank you so much, Patty. Your post always get me going on a lovely tangent. 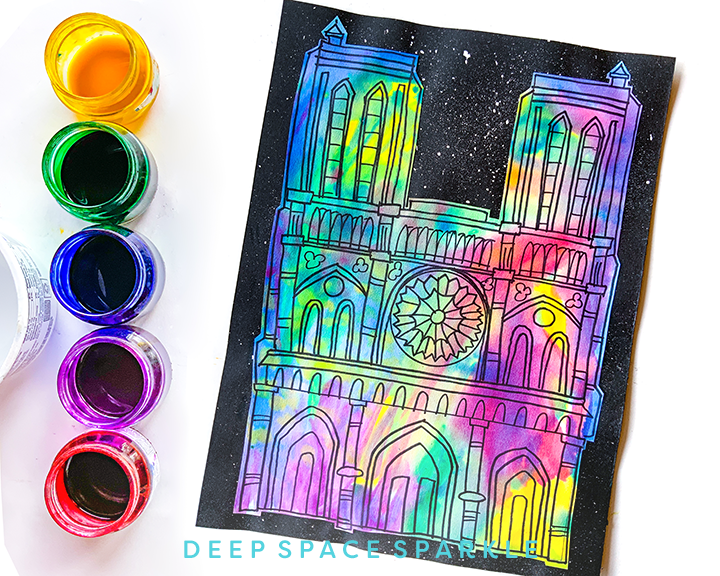 The extent of my teaching will BE expanding this next school year, and I really want to find ways to mix writing with art in an afterschool program. This idea gave me a whole new vista for a way to explore, and I am as always grateful for your inspirations. 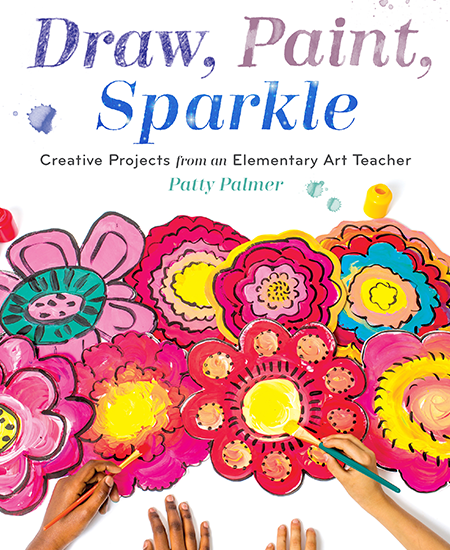 I love this project, Patty! I never thought to do it in reverse, with a gold tree on brown paper. 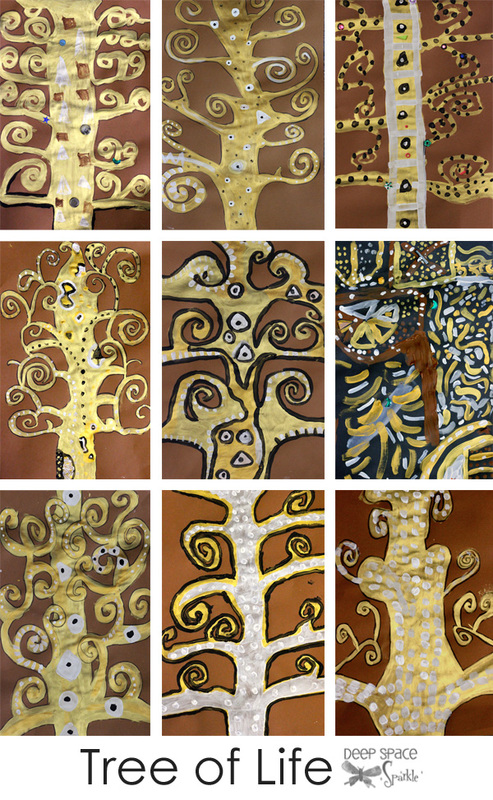 The kids LOVE working with gold paint, so this will be a fun project to add this year. Thanks for sharing so many great ideas!! I am checking everyday to sign up for the class. I was so disappointed to just miss signing up for the last one. Do you know when you will allow us to begin signing up? 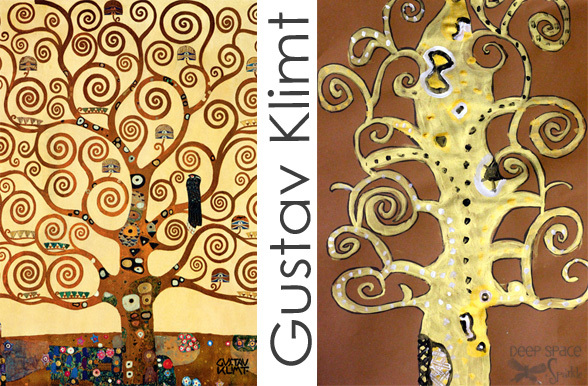 Love your blog, I have just got into this blogging thing, take a look at my Klimt posts, a little mature for your kids maybe. This lesson is fantasic! I did gold trees on dark brown cardboard, and silver trees on a gorgeous silvery charcoal coloured card that I had. The kids chose which one they wanted to do and I had about 50/50 of each colour.They both looked equally spectacular and so many compliments were received by teachers, parents, and other classes! Your ideas are so easy, yet so inspirational! Thank you! It would be so helpful to have rubrics also attached to the deep space sparkle lessons that are posted! 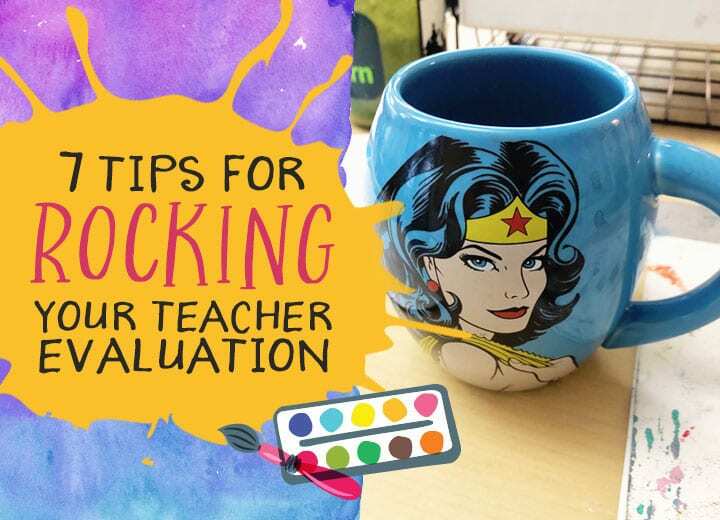 I just finished this lesson with my special education students, and don’t have time in the day for creating rubrics, and I need to post them on every bulletin board. Thanks!!! I don’t do Rubrics. You’ll have to come up with this on your own! 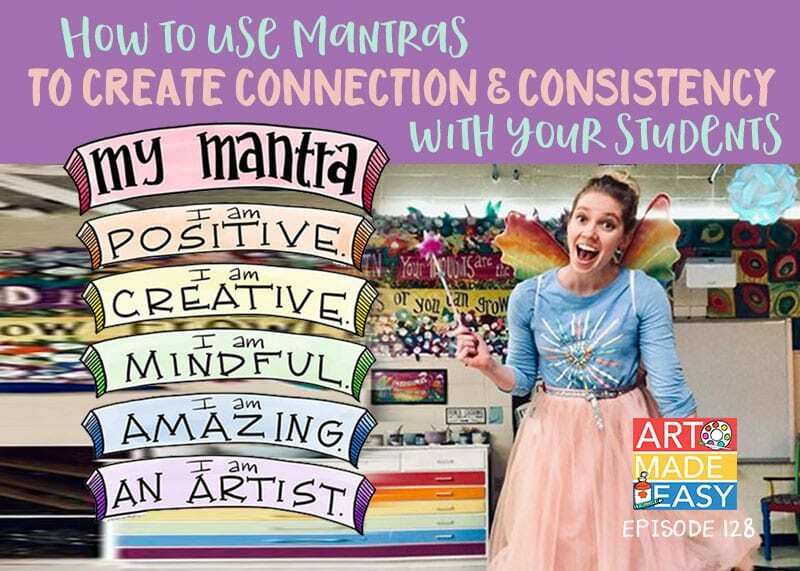 I REALLY want to try this out with my students. Where do you find brown sulphite paper? Is there something else that can be used? Also, how much paint would you say a class of 35 would need? 8 ounces? 16 ounces? Etc. 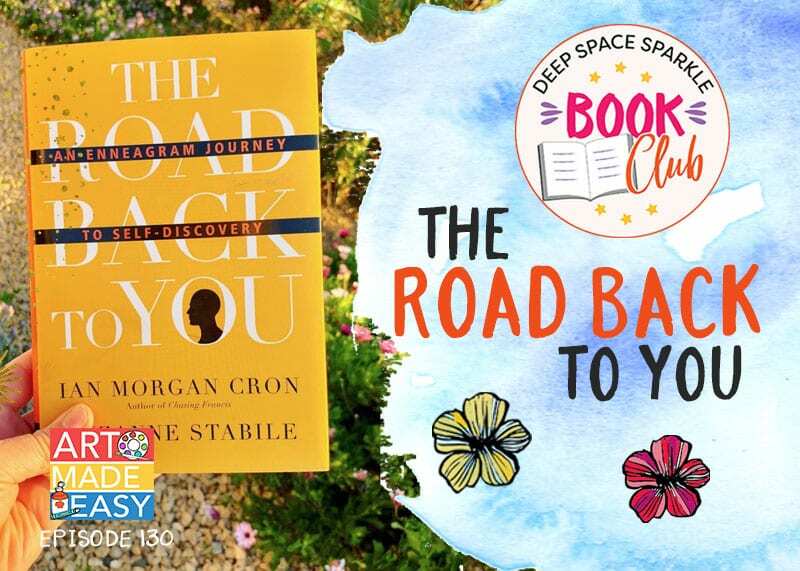 Thank you so much for posting such lovely lessons! I did this project with my students. The results were extraordinary. We used construction paper crayons on brown construction paper with my lower grades. My middle school students used paint on mini panels. I left an enlarged detailed image on the screen during the entire class session for each class. I received a note in my mailbox from a student thanking me for the project- that it was the “best one” he had ever done. Thank you again for your wonderful site. Thank you also for being such a light in a world where in many places the arts are not taken seriously or with any heart. We did a version of this project 2 months ago…1st Graders. We used metallic gold on BLACK. And then I let them decorate the tree using geometric scraps we had left over from a mosaic project AND 3D jewels, and scrapbook printed paper punches of owls and birds. They were AMAZING! And it was one of those magical projects that the kids really blossomed while doing it. They LOVE this tree. Easy and yet so artistic. THANK YOU FOR THE IDEA!!! Thank you for the project Patty. For what grade level did you do this project with? Sixth grade but you could do it with grades 3 through 6 with as much success. Did this lesson today with my 5-6 grade homeschool co-op. We did adjust the outlines and used sharpies, as suggested. The pieces turned out pretty amazing! Thank you for this one! I will say I had trouble finding the 12×18 brown sulphite paper. So we glued 2 9×12 browns on a 12×18 white and it turned out fine.